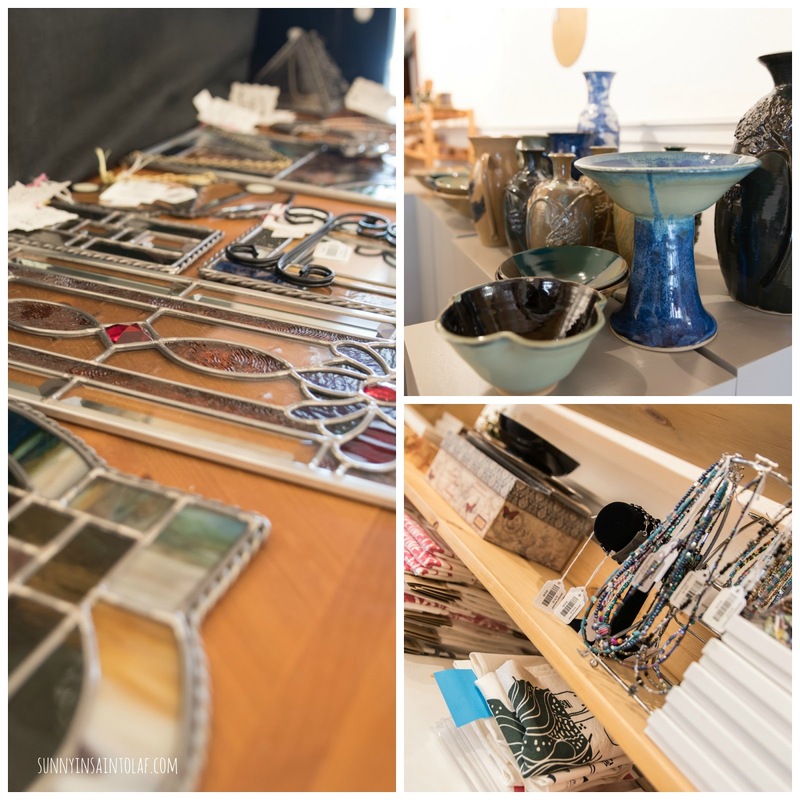 For those of you who have followed my posts on the McGregor-Marquette Center for the Arts (MMCA) over the past year, you’re in for a treat! There have been a few changes underway in the retail gallery for the 2016 season. Changes include not only their fresh fun new name, The Left Bank Shop & Gallery, but also an expanded shopping space for the retail gallery; the ability to sneak a look into the old bank vault; and, of course, new artwork from the area’s finest artisans! 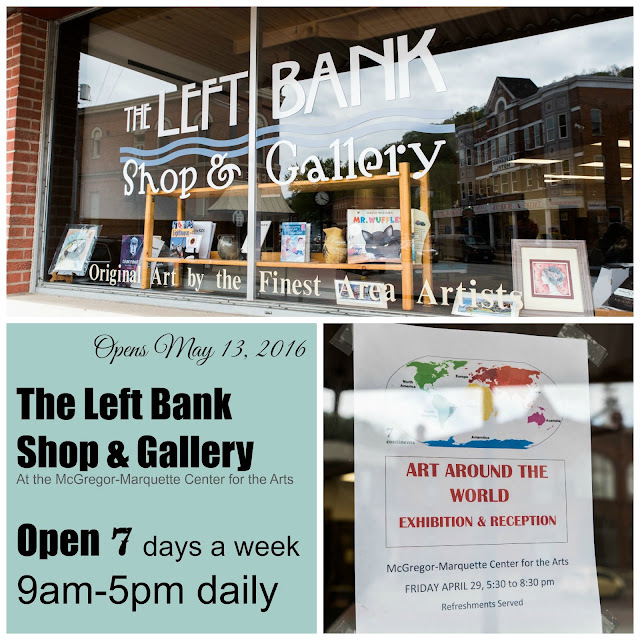 There will be excellent special exhibits featured throughout the 2016 season, and you’ll be assisted by three smiling new faces (be sure to say hi to Teri, Stephannie, and Annie) when you shop at the Left Bank! 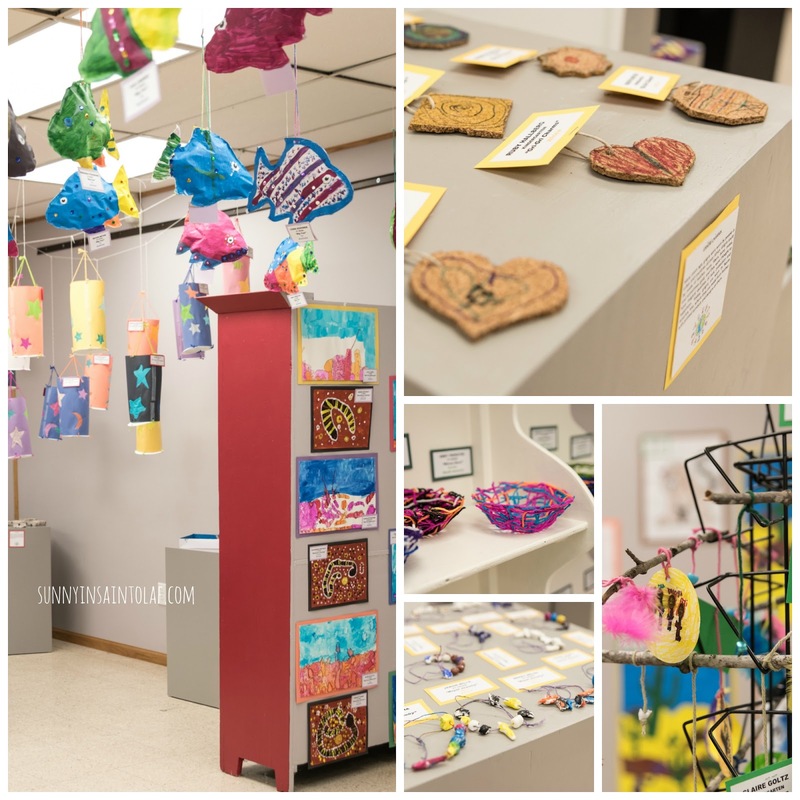 the Art After School Program’s Exhibit of Art Around the World. The MMCA sponsors an eight week spring after school program that is just wrapping up, and you’ll be amazed by the colors and variety of artwork on display! One night only, don’t miss out! 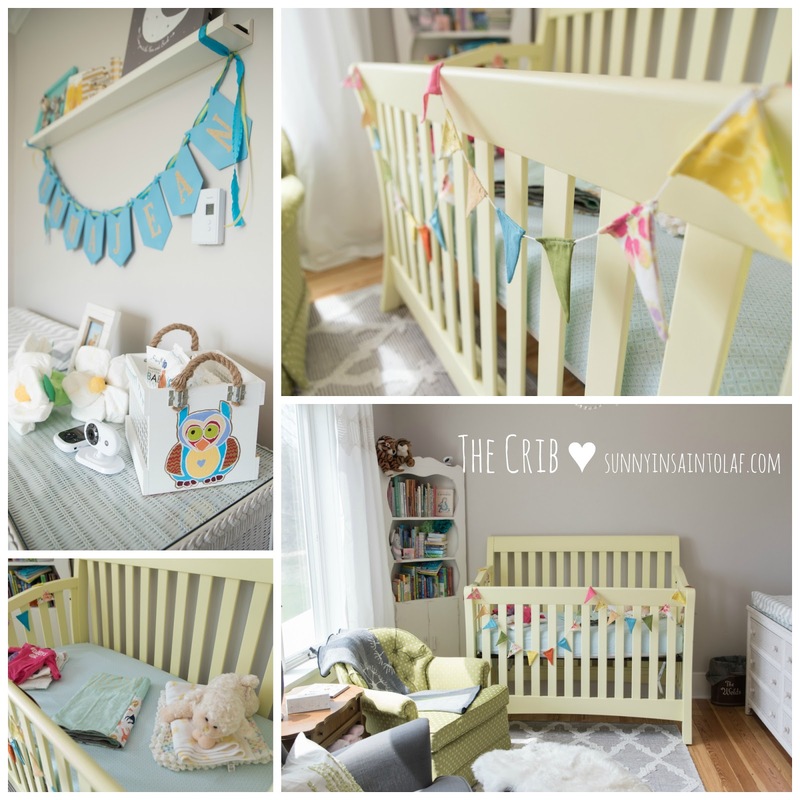 we've finally pulled together our little one's nursery! our farmhouse nursery has turned out prettier than I ever imagined. We originally planned to use what we had and simply paint our baby girl's nursery. This simple paint job turned into a full reno! With a new window installed, we decided to replace the existing open wall and ceiling which led to the addition of crown molding to blend the old plaster and new sheetrock. After new insulation and walls we decided to scrap the old white carpet and Zach refinished the gorgeous 100-year-old hardwoods himself! He also painted the walls a light gray and Grandmommy Dawn helped us decide on a semi-gloss cotton white trim. 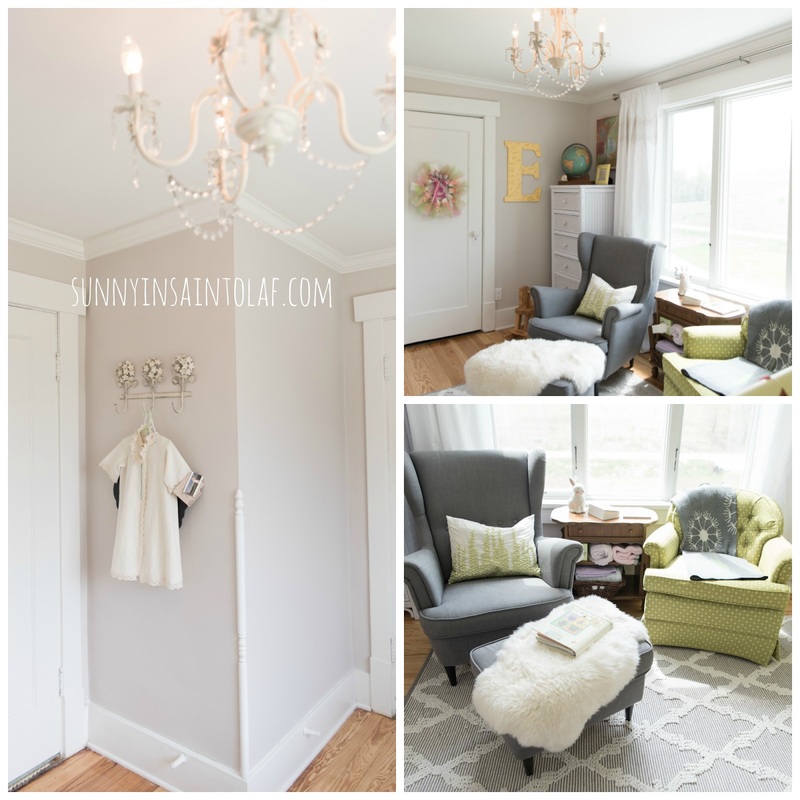 After all the big reno stuff was complete, it was time to position furniture and add all of the adorable details! At first we planned to only have one chair in the nursery, but after seeing how much we loved the space, and because we plan to spend lots of time in our nursery over the coming months, I'm thrilled we could fit two chairs. I just LOVE the vintage theme, which I got from the globe that was already here at Zach's grandparents' farmhouse when we moved in and the vintage green chair from my Grandmommy. 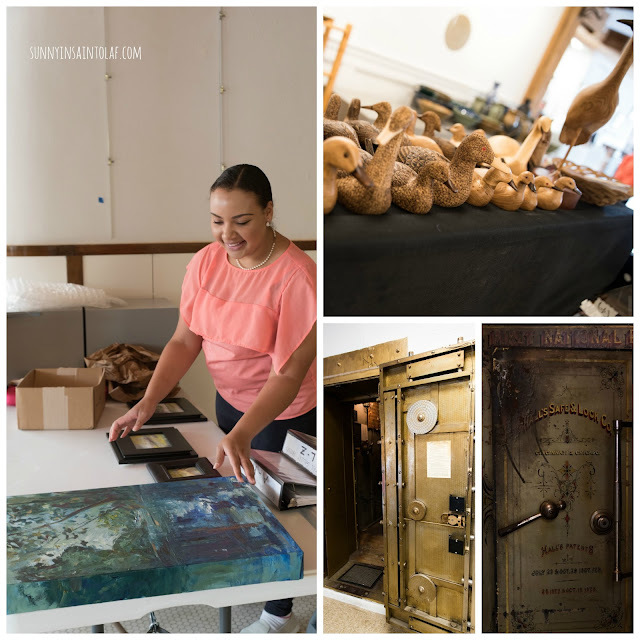 I love mixing old with the new and feeling surrounded by things that our loved ones cared for. I suppose if you're reading this blog, you probably already know how sentimental I am! I also cannot believe how many fantastic children's books we received at our baby shower and the adorable decorations that we got to bring home that fit perfectly with our decor! The hostesses outdid themselves to decorate for our baby shower -- check out the adorable diaper flowers I saved and diaper wreath! 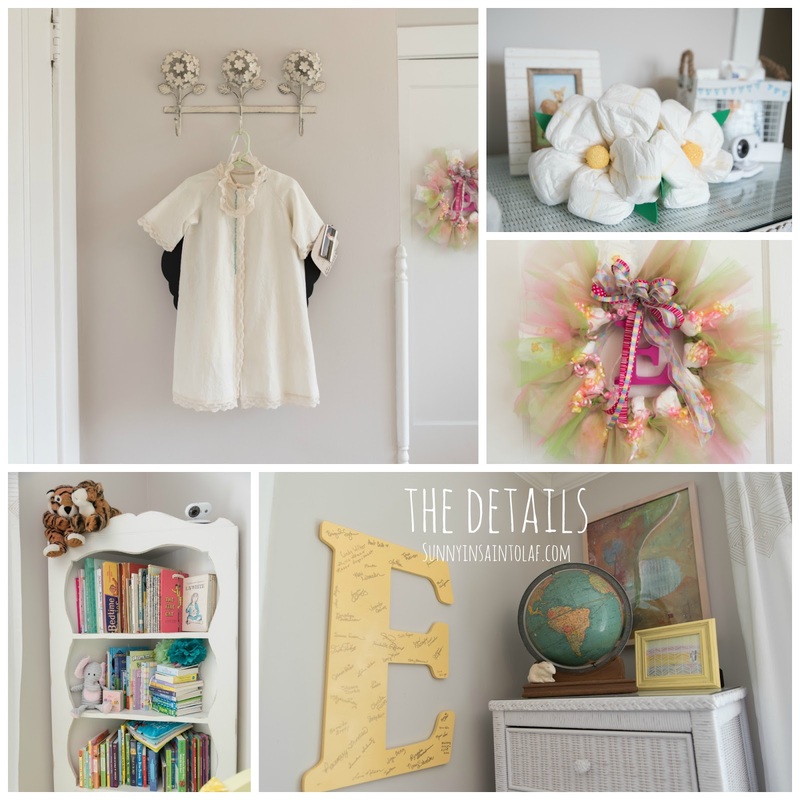 The "E" monogram was our baby shower guest book. Thanks, Cindy and Julie, it is PERFECT! AND, I had to hang the handmade baptismal gown and coat set that my sister got us for all to see. We're so blessed, and I cannot even express the amount of love and support we feel from our friends, family, and community. We cannot wait to bring Emmajean into the world! I'll try to dig up a Before photo! Find my original ART near you! I am happy to ship artwork, too!